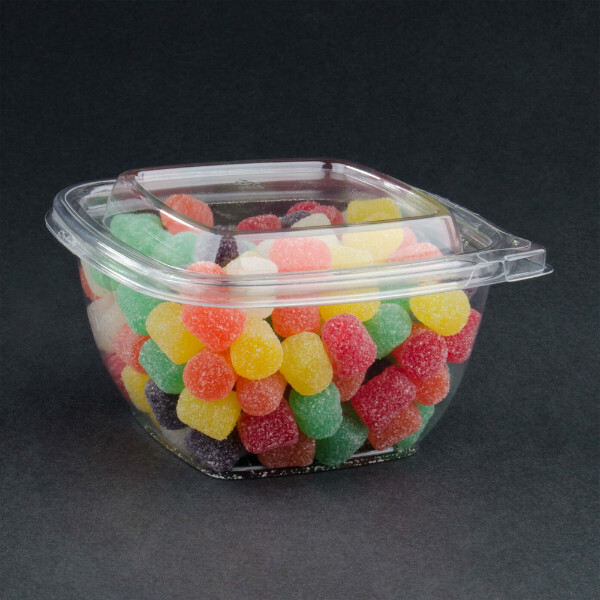 The plastic bowls are disposable transparent salad bowls. 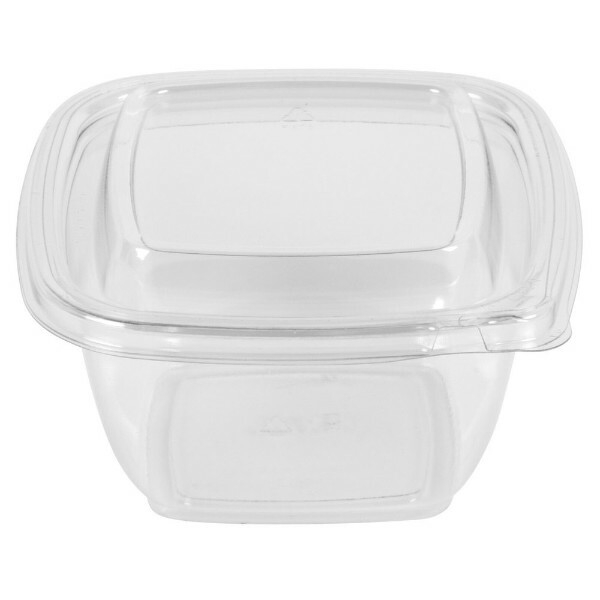 These salad bowls with lid are classic disposable salad bowls. 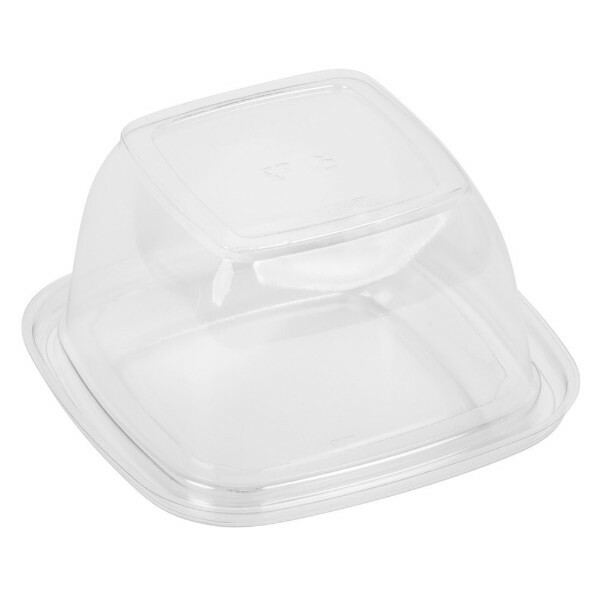 The disposable bowls are from Polyethylene terephthalate. 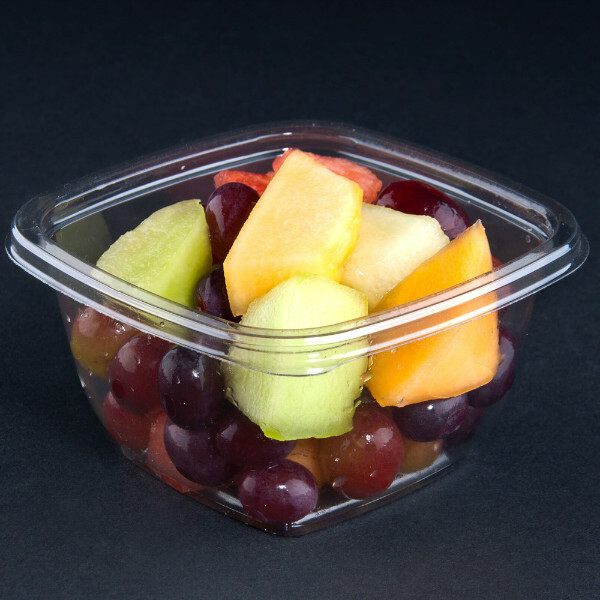 The plastic salad bowls are used at home, in offices, in waiting rooms, in cafés, in restaurants, at a party, at a picnic, on a plane, in retirement homes, on vacation ... 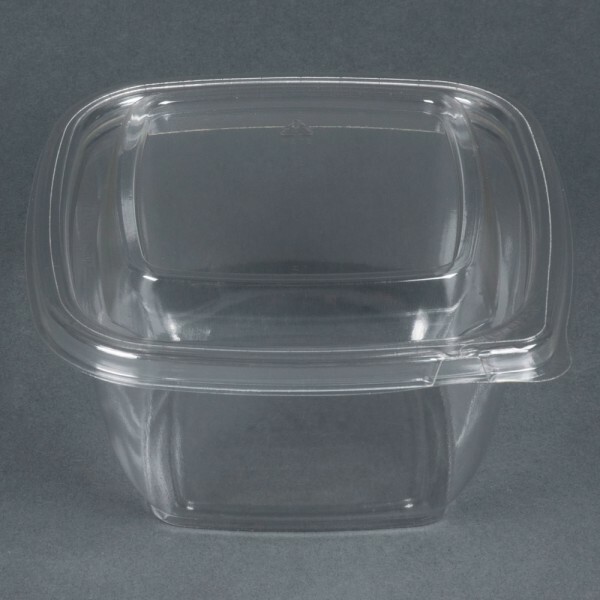 These disposable plastic salad bowls are so handy that they can be used everywhere. 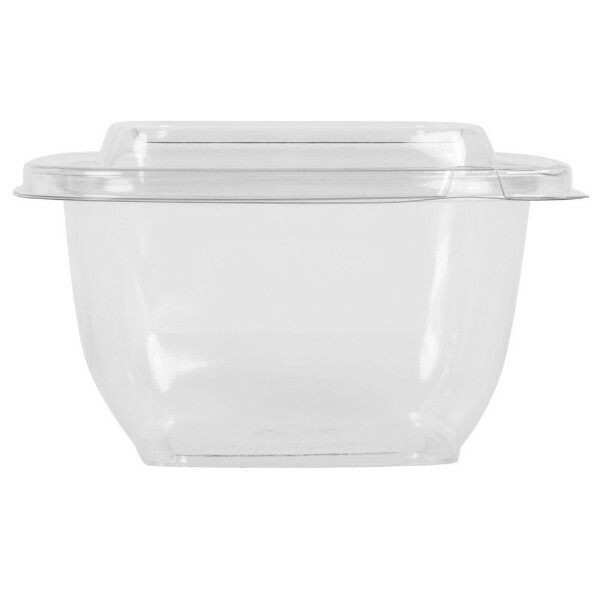 These salad bowls make it easy to take some salad or a lunch with you at work, at school or on a day out. 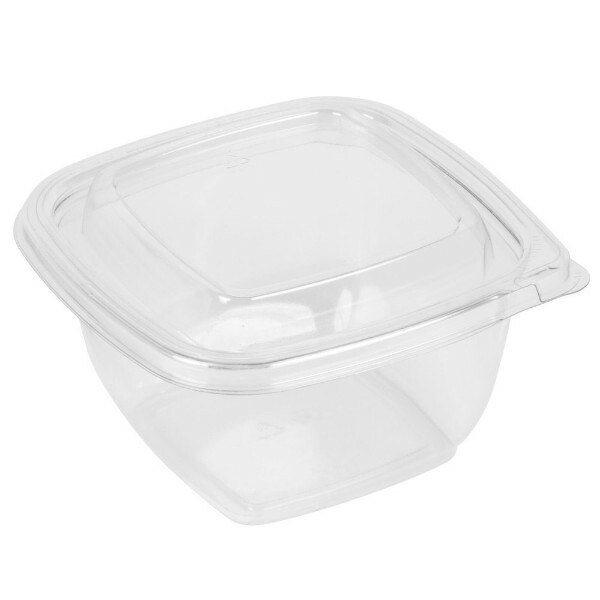 The transparent plastic salad bowls come per plastic salad bowl. 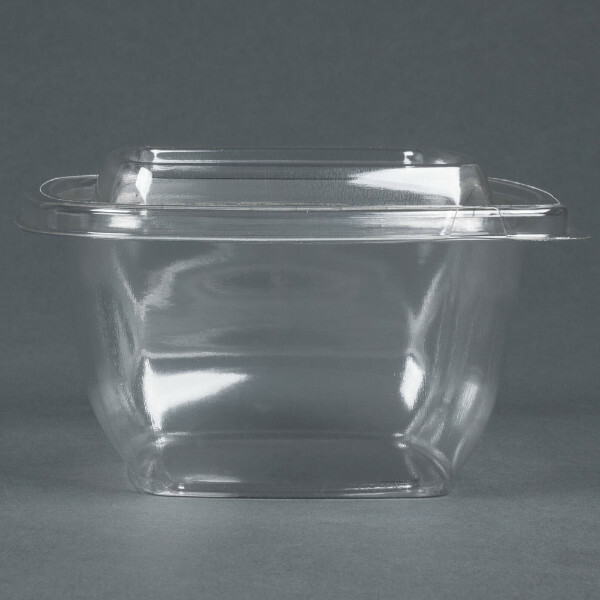 The transparent salad bowls are also available in other dimensions.